HANOVER TOWNSHIP — The Calais Foundation, a local non-profit, will be hosting its Ninth Annual Flagship Gala to help raise awareness for children with special needs on Thursday, April 4, from 6:00 p.m. to 9:00 p.m. at The Park Savoy, 236 Ridgedale Avenue, Florham Park. Event honorees include Mrs. Charlotte Leitner, Mr. Trevor Jones, and Mrs. Maryanne Braen. Guests are invited to come and enjoy an evening of cocktails, gourmet fare, silent auction and more! The Calais Foundation will be presenting the Making A Difference Award to Charlotte Leitner, founder of The Calais School. At 94 years of age, Charlotte Leitner is being honored for her lifelong commitment to empowering children with special needs. Also a School Psychologist, Mrs. Leitner was inspired by her experience in the public school system to found The Calais School, a private special needs school dedicated to meeting the individual challenges of children with special learning needs. 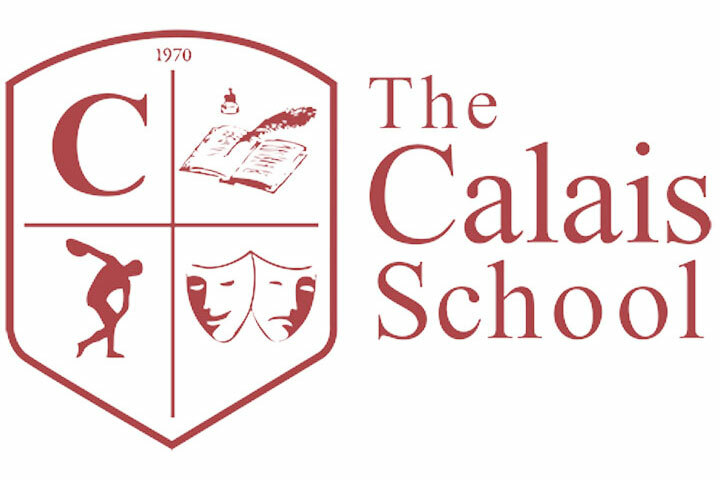 The Calais School is now in its forty-eight year of operation. Trevor Jones, Treasurer of The Calais Foundation, will be presented with the McClafferty Award for his leadership, dedication, and generosity. His dedication continues to help young people with special needs achieve their fullest potential as they become responsible, caring individuals for their families, employers and communities. Maryann Braen has been a member of The Calais School faculty for eighteen years and is receiving the Leitner in Excellence Award for her ongoing commitment to the learning disabled community through her profession. She holds her Teacher of Students with Disabilities and Elementary Education certifications. She also holds a CTE Certification in Family and Consumer Science: Child and Family Development. A Special Tribute will also be made to the late William H. Claxton, co-founder of The Calais Foundation and champion of The Calais School. Mr. Claxton passed away earlier this year and is greatly missed. He was always generous with contributions and could always be counted on to provide guidance to The Calais School Board of Trustees, administration, and The Calais Foundation. The Gala will be held Thursday, April 4, from 6:00 p.m. to 9:00 p.m. at The Park Savoy, 236 Ridgedale Avenue, Florham Park. Tickets and sponsorship opportunities are still available. For more information click here. The Calais Foundation helps support The Calais School in their mission to empower children with serious learning and behavioral problems to overcome their disabilities and reach their fullest potential. This is accomplished through innovative programming, information, education, grants, awareness and support. A special interest is also placed on helping parents overcome and cope with the unique challenges of raising a child with special needs. The Calais School is a state-approved provider of special education for students in grades K through 12 Plus with multiple learning disabilities including ADHD, reading and math weaknesses, and anxiety, mood, behavior, and autism spectrum disorders. The Calais School provides a safe, nurturing and academically challenging environment for students requiring new behavioral and academic strategies in a non-judgmental atmosphere.